Getting ready for Halloween or a costume party? 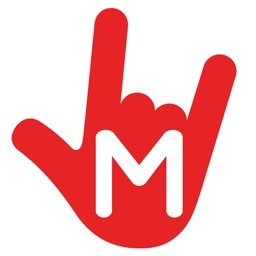 These apps will not only give you some great ideas, but you can also buy that perfect costume from the comfort of your home. 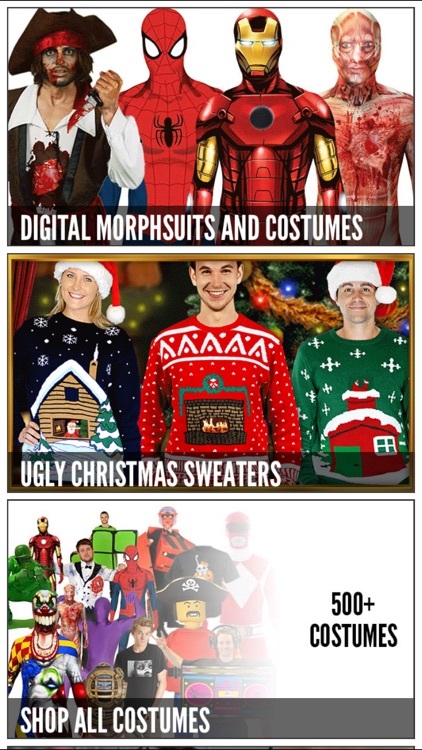 Buy costumes with animation. 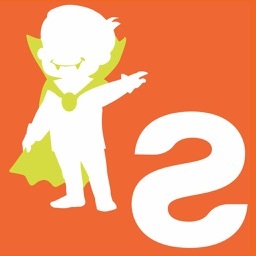 This app lets you shop for suits to fit the animations in the app to bring your costume to life. 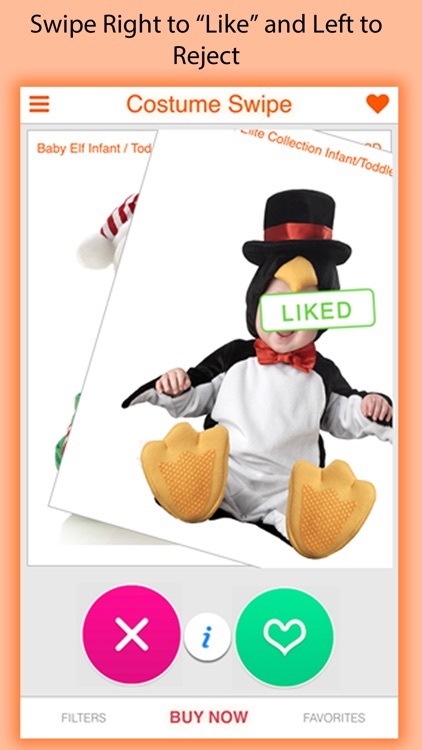 Costume Swipe offers thousands of costume options for both adults and children. Dress your toddler as a cowboy and yourself as a ninja. 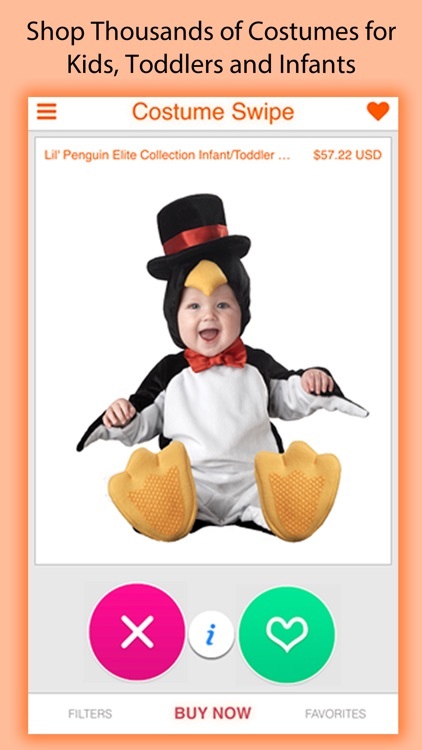 With a great variety of options, that perfect costume is just a tap away. Halloween Is Coming!!! 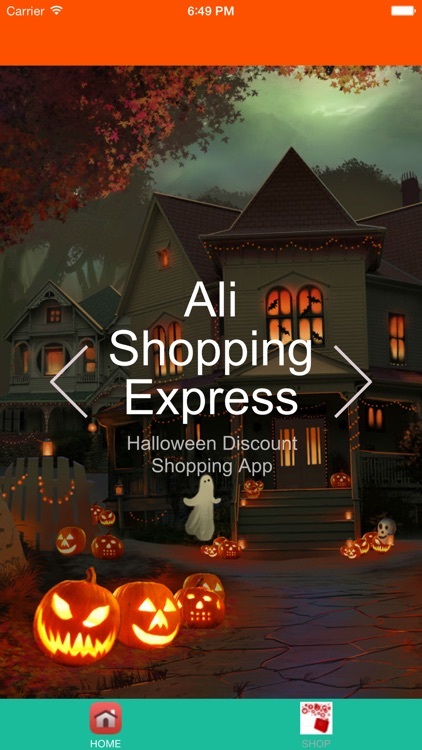 Get ready for Halloween with Halloween Shopping - for AliExpress App. 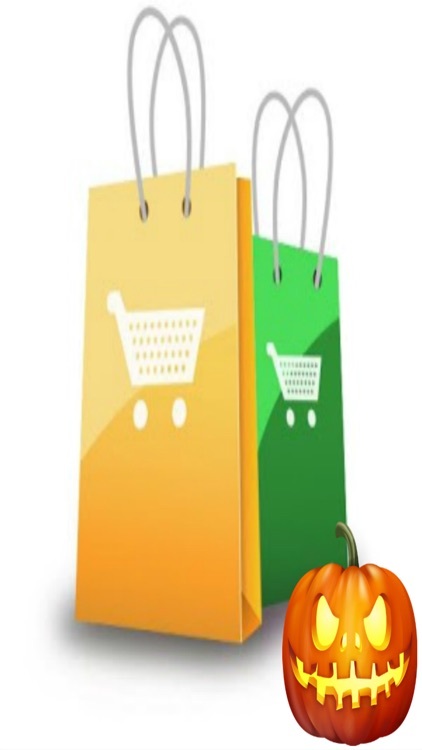 Find the best Halloween Costumes, Halloween Masks, Halloween Decorations, Halloween Candy, Halloween Greeting Cards and Everything Halloween.